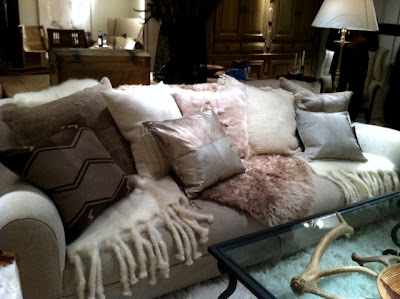 The Relished Roost: Ralph Lauren Brings Big Country to NYC! Ralph Lauren Brings Big Country to NYC! I took a client into the Ralph Lauren Showroom at the New York D&D because he is her mother's favorite designer. 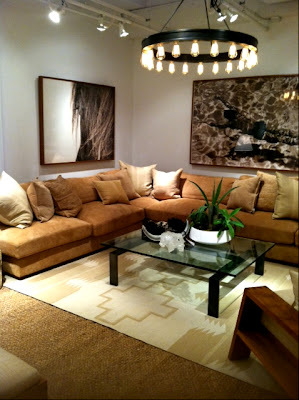 As usual Ralph's Showroom blew me away! 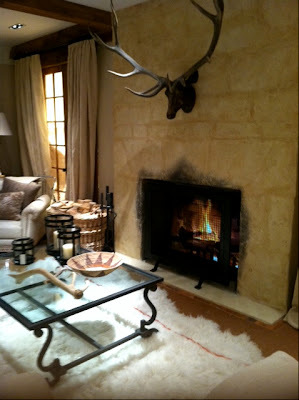 I loved the fall inspired western decor with rustic and traditional elements. 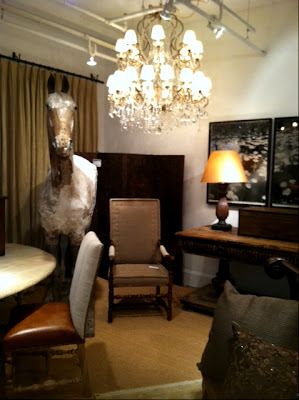 Leather mixed with Crystal chandeliers and even a fireplace graced the showroom. 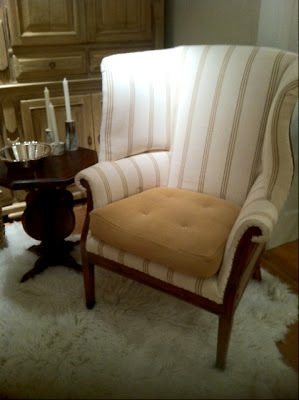 If I could have wrapped it up I would have taken it home. Happy Monday! Lvoe it! He is one of my favorites!